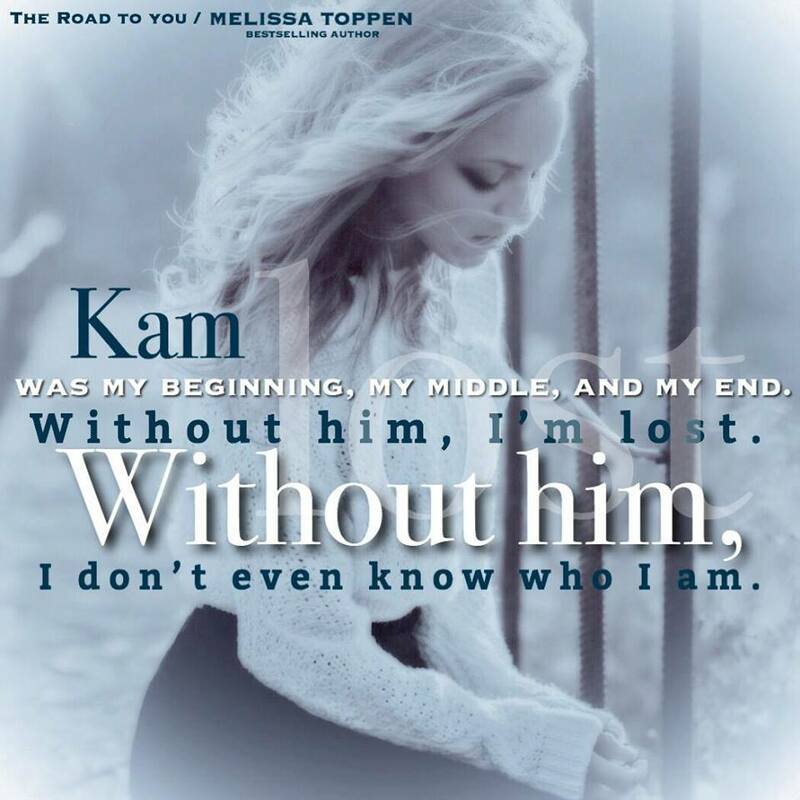 The Road to You is a standalone contemporary romance. 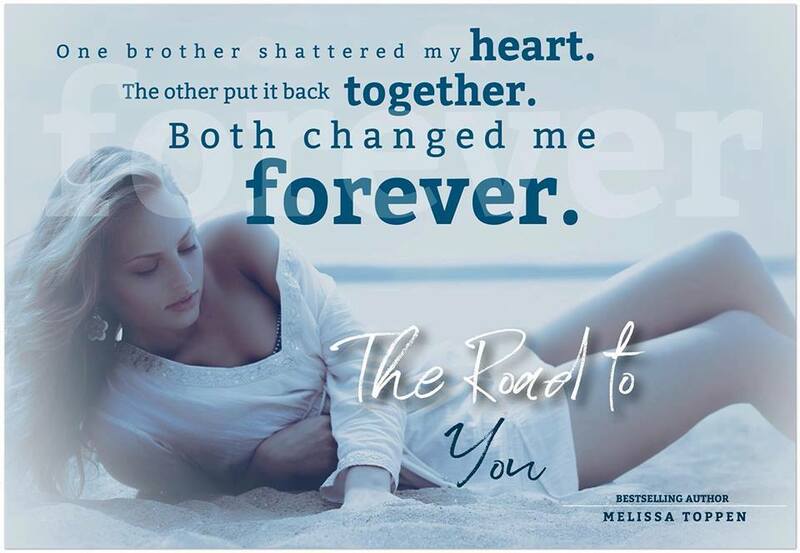 Melissa is a Reader’s Choice Award Winning and Bestselling Author of New Adult and Contemporary Romance. She is a lover of books and enjoys nothing more than losing herself in a good novel. 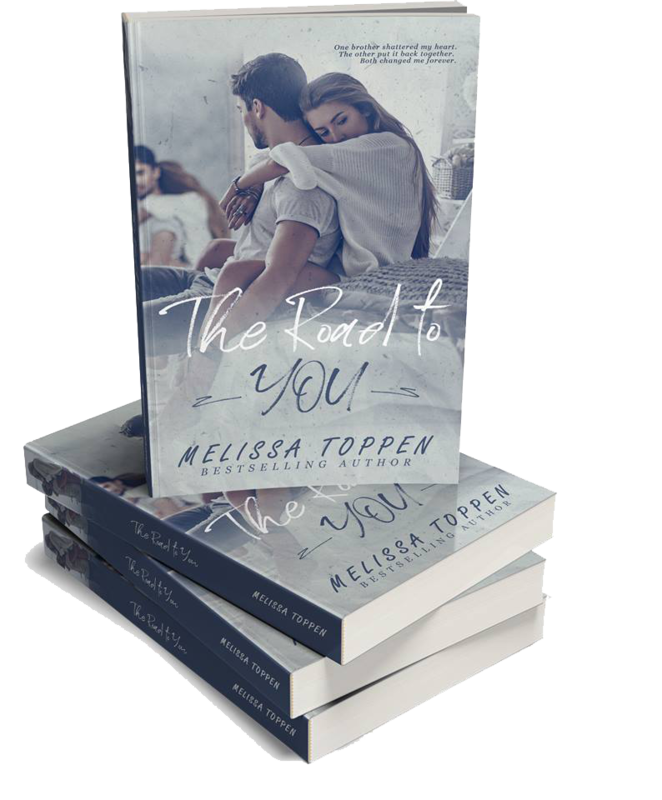 She has a soft spot for Romance and focuses her writing in that direction; writing what she loves to read.